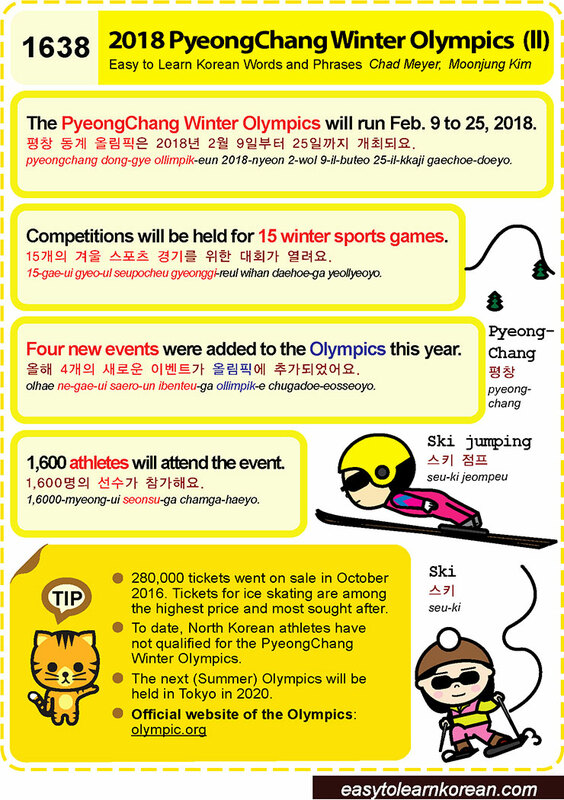 Easy to Learn Korean 1638 – Pyeongchang Winter Olympics (part two). 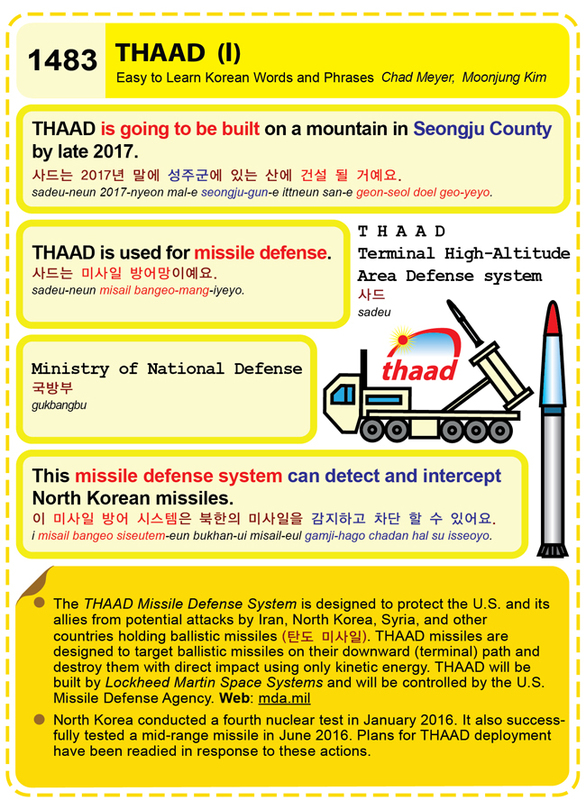 Posted in Series	| Tagged 1, 15개의 겨울 스포츠 경기를 위한 대회가 열려요., 2018., 600 athletes will attend the event., 600명의 선수가 참가해요., Competitions will be held for 15 winter sports games., Four new events were added to the Olympics this year., ice skating, North Korea, olympic.org, Olympics, Pyeongchang, Pyeongchang Winter Olympics, ski, ski jumping, Summer Olympics, The Pyeongchang Winter Olympics will run February 9 to 25, tickets, 스키, 스키 점프, 올해 4개의 새로운 이벤트가 올림픽에 추가되었어요., 평창, 평창 동계 올림픽은 2018년 2월 9일부터 25일까지 개최되요. 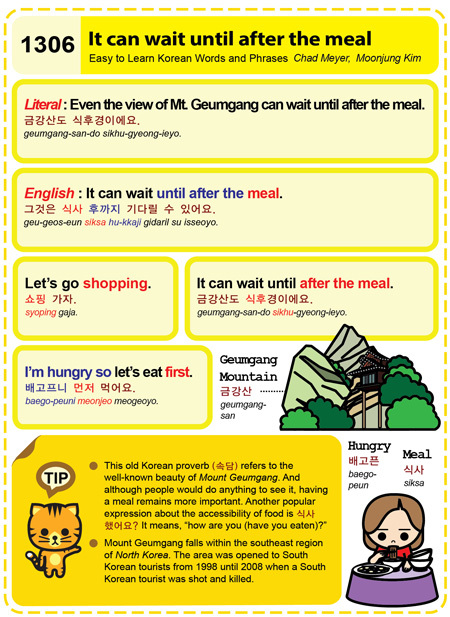 Easy to Learn Korean 1123 – Fear and anxiety. Posted in Series	| Tagged and cyber-security., Anxiety, Are you afraid of, fear and anxiety, I am very superstitious., I don’t like scary movies., insufficient government safety regulations, I’m afraid of ghosts., I’m afraid of the dark., I’m terrified of snakes., I’m worried about North Korea’s nuclear weapons., North Korea, online privacy, 공포, 두려운가요?, 저는 공포영화를 좋아하지 않아요., 저는 귀신이 두려워요., 저는 미신을 믿어요., 저는 뱀을 너무 무서워 해요., 저는 북한의 핵무기에 대해 걱정을 해요., 저는 어둠이 무서워요. What North Korea and South Korea look like at night. A nighttime shot of North and South Korea. The photo was taken from the International Space Station (ISS) on 1/30/2014. The article mentions that Seoul has over 25 million people living in the greater metro area, and it shows.